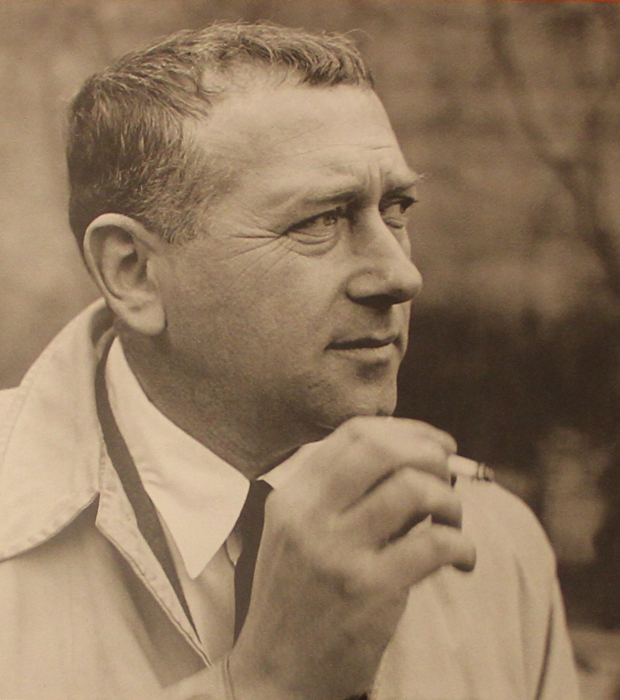 Marcel Breuer, 1952. 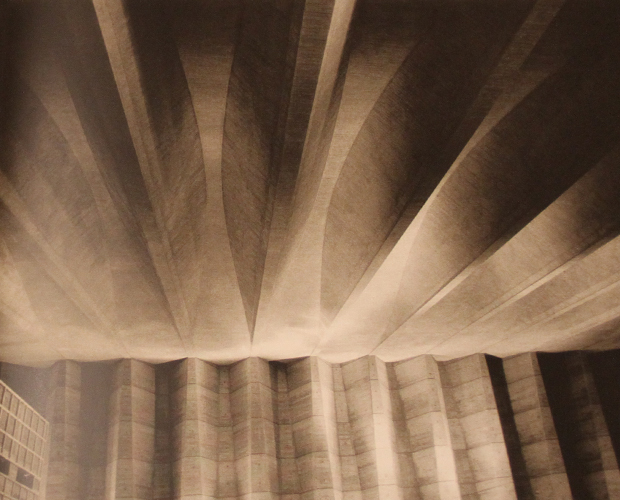 Photograph by Hans Namuth. After receiving a few new books in the shop I decided to highlight one in-particular, that being a new publication by Vitra Design Museum titled ‘Marcel Breuer – Design and Architecture’. 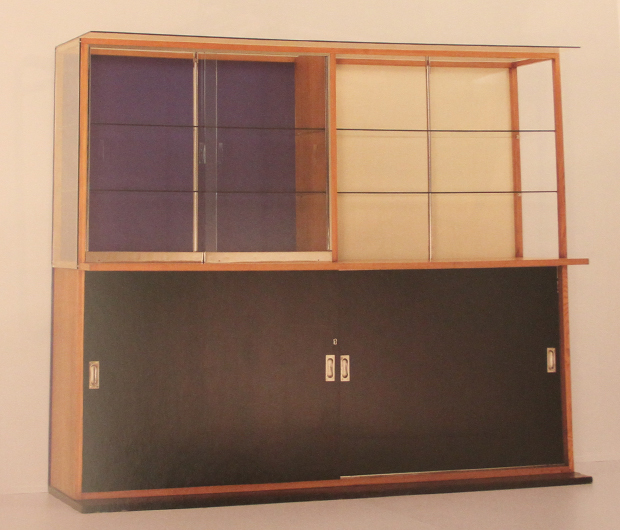 It’s a book that I highly anticipated myself as a lot of Marcel’s architecture has gone slightly unnoticed, we all tend to talk about his furniture but never his buildings. So this book amalgamates both, separating his work in to two sections and talks on them independently, I suppose one leads on to another in his career really. So here we can see an array of imagery from inside the book that I thought you’d all enjoy, especially because there’s photographs that I’ve never seen before, so I’d recommend purchasing the book if you’re a Breuer or modernist design disciple. You won’t be disappointed. An article that made me think of this book after photographing it and reading quite a bit inside was a recent piece on The New York Times Opinion Pages titled “Why We Love Beautiful Things”. It touched on the theory of what makes design beautiful and how we could maybe translate this in to some sort of mathematical equation, the “golden rectangle” is a good example. They also talk on the idea that we instinctively reach out for attractive things and that beauty literally moves us, yet while we’re drawn to good design we’re not quite sure why. The concept of using mathematical proportions or gridding a physical object/structure is very appealing and reminds me of Marcel Breuer’s design method. Whenever I personally design, whether that be online or offline, I always look to a grid to separate the different elements, mainly for consistency purposes, but also because I think it adds clarity to whatever is being made. You feel this in all of Breuer’s furniture, and apparently his architecture after reading this book, a real direction and harmony that’s quite coherent throughout his career. Overall I think great design is an art in itself, for me it mainly revolves around meeting human behaviour with human need, good design is not just aesthetics it’s how we use and interact with objects everyday. How it plays in our subconscious and how we attach ourselves to something material. 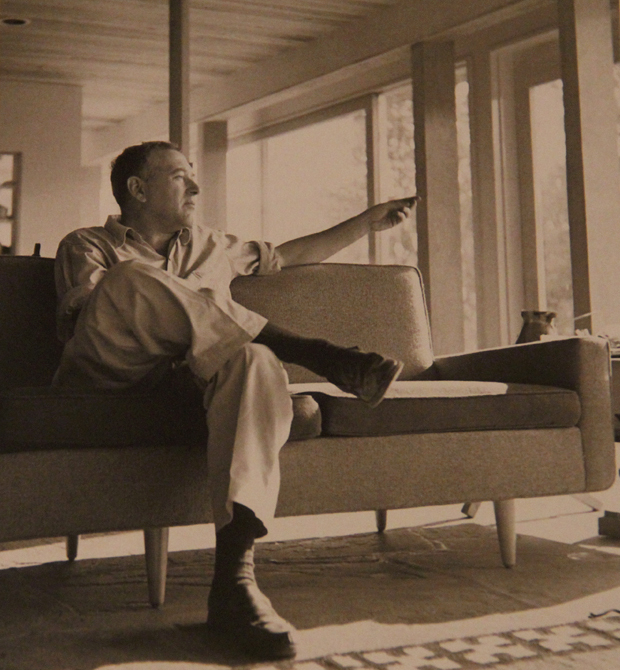 Hopefully you’ll admire some of these photographs of Marcel, his furniture and architecture, maybe you’ll also delve deeper in to this world in general and get a feel for what links us all and how our origins as humans affect designed objects today. This book is now available to purchase, alongside many other Design publications, in our shop. 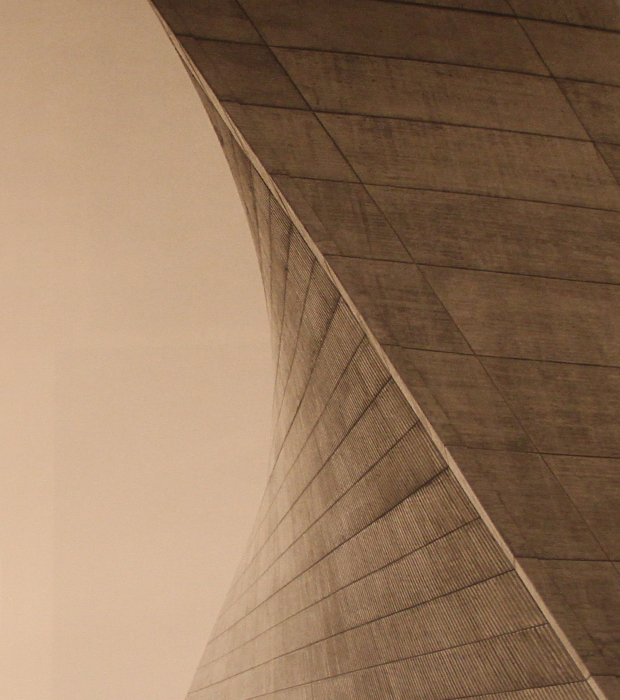 Marcel Breuer and Herbert Beckhard, Church of St Francis de Sales, Muskegon, Michigan, 1964-1966. 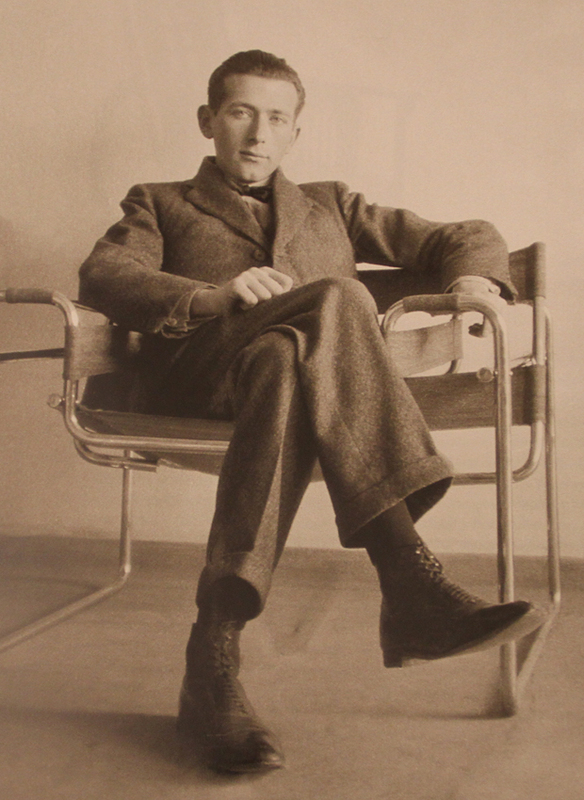 Marcel Breuer sitting in the B3, 1927. 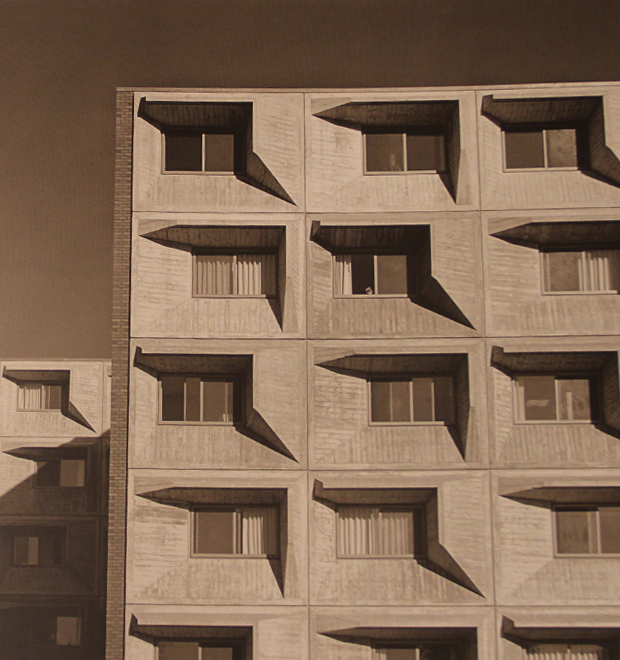 Marcel Breuer and Herbert Beckhard, University of Massachusetts, 1967-1970. Facade detail. 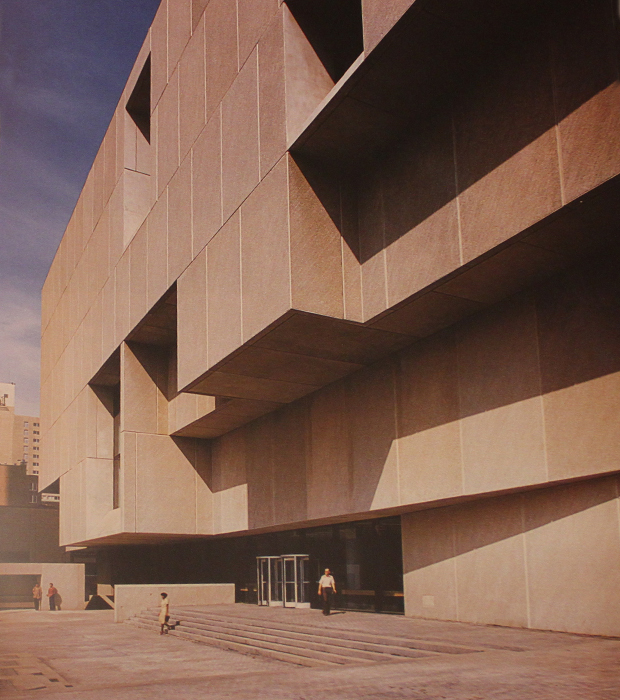 Marcel Breuer and Hamilton Smith, Atlanta Public Library, 1977-1980. 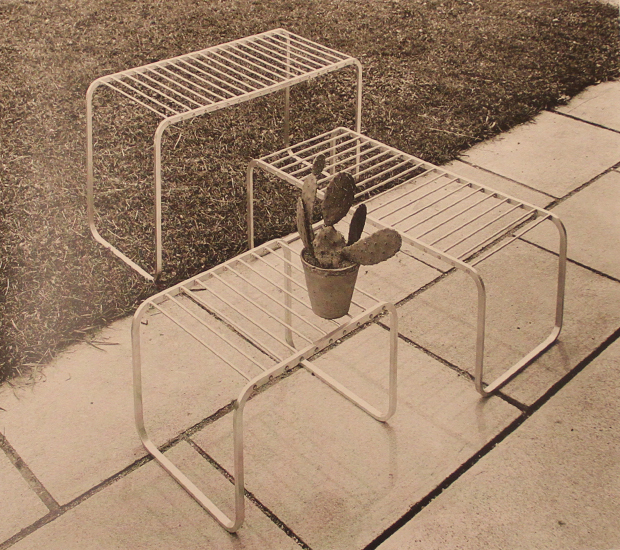 Hans Finsler, advertising photograph for Breuer’s aluminium furniture flower stand, 1934. 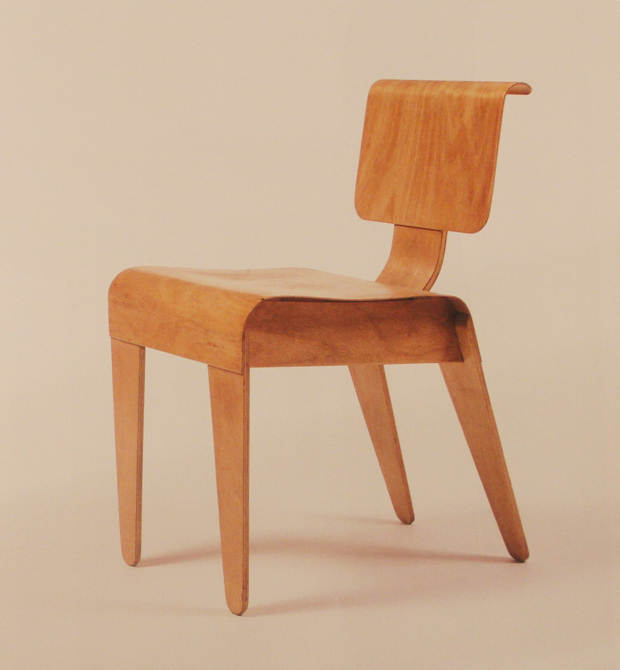 Isokon chair, 1936, Collection of the Vitra Design Museum. 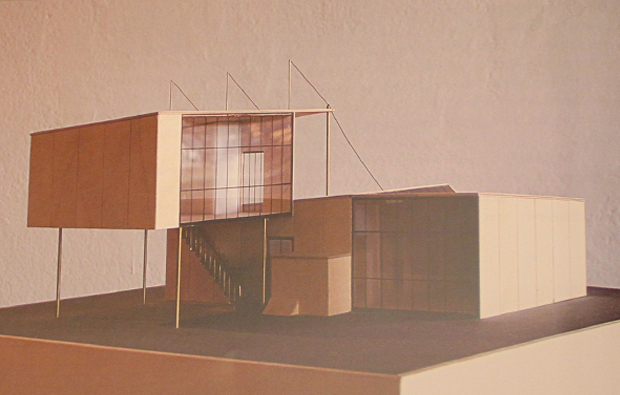 Model detached house, BAMBOS Type 1, reconstruction (Model Workshop of the Bauhaus Dessau Foundation, 2002). 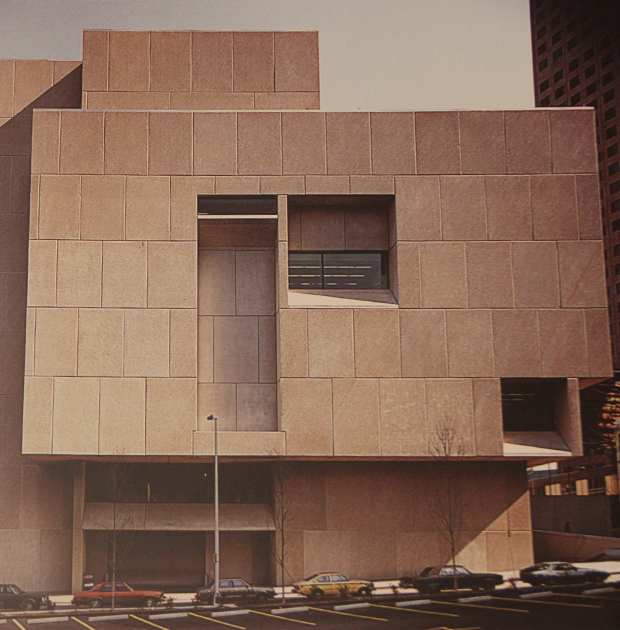 Marcel Breuer and Hamilton P. Smith, Atlanta Central Public Libary, 1977-1980.